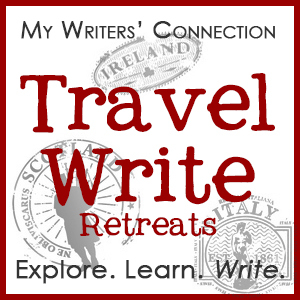 Combine business and pleasure by attending one of our Travel Write Retreats. 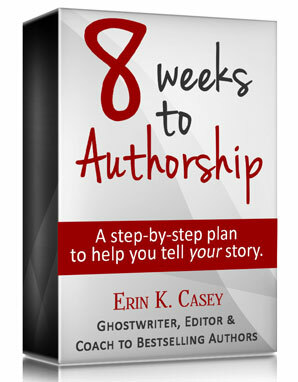 Connect, network and explore while you improve your writing skills, learn how to increase your income and credibility as a writer, speaker, or coach. These events will spark your creativity and give you time and mental space to develop and write your story. Scrivner: Outline. Edit. Storyboard. Write. 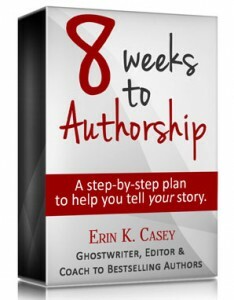 Scrivner is a powerful tool for planning and writing your books. A cross between a typewriter, cork board, and binder, it's what Erin recommends for writing the first draft of your non-fiction or fiction book. 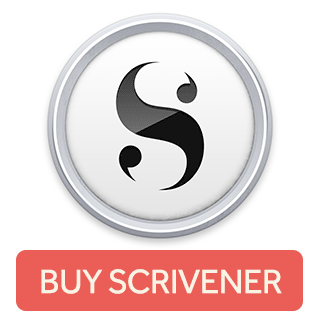 Get it here: Scrivener for Windows or Scrivener for MacOS. This international group offers regional and international conferences throughout the year. Their events bring together top professionals in the children's publishing world and are a great opportunity for learning and networking. 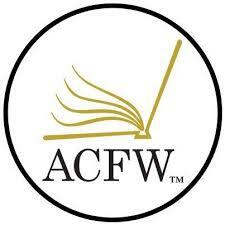 This professional organization offers monthly regional events and an annual conference dedicated to helping Christian authors develop their skills and find publishing opportunities.